According to new research from the cybersecurity firm FireEye, the group, called APT38, sets itself apart from other Pyongyang-linked hackers by being much more financially motivated as opposed to focusing on pure espionage. APT38 is responsible for some of the most high-profile attacks on financial institutions during the last few years including the $91m heist of Bangladesh’s central bank in 2016 and an attack on a Taiwanese bank in 2017. 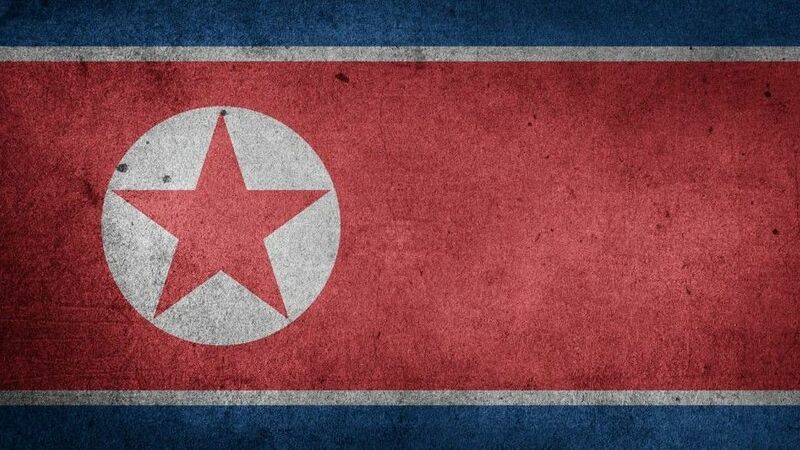 While North Korean hackers had previously been publicly linked to these attacks, FireEye’s report provides a detailed look at the group’s tactics and explains how it was able to carry out numerous bank heists. As Pyongyang felt increasing pressure from international sanctions, APT38 worked behind the scenes to raise money for the regime. In total, the group tried to steal $1.1bn from financial institutions around the world according to FireEye.